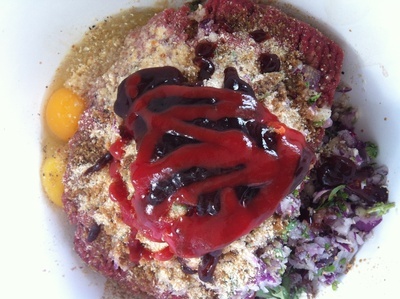 A delicious mid week treat of gourmet super tasty burgers. Once you try this amazingly delicious Italian Paninni bread and realise how much better it is to compliment your homemade beef patties, you won't ever go back to the white burger buns. 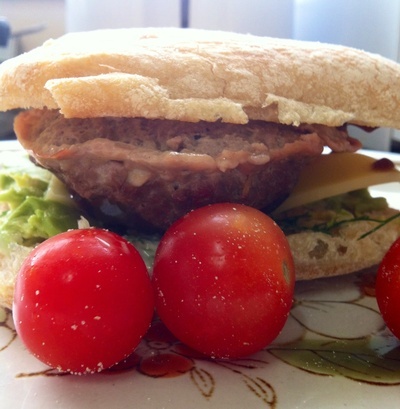 The taste is gourmet and absolutely mouth watering which makes your burgers taste fresh and delicious. 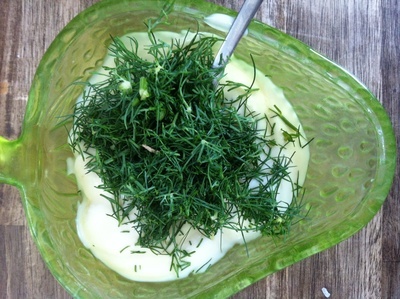 The sauces go so well in the patties which are further complimented by the homemade garlic and dill mayonnaise. 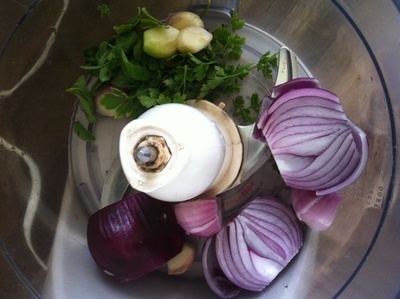 Slice the onion, garlic and parsley in a food processor. 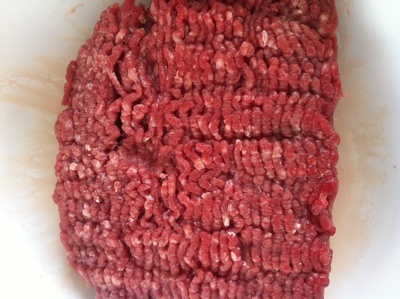 Prepare the beef mince in a bowl. 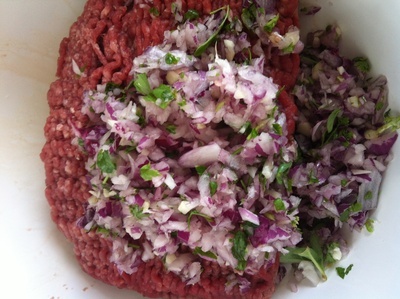 Add the onions, garlic and parsley to the mince. 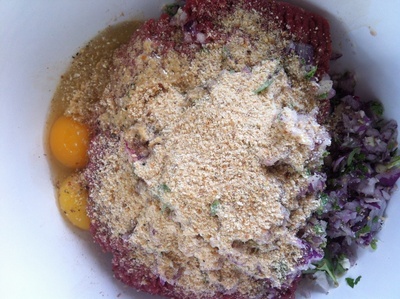 Add the breadcrumbs and eggs. Add the sauces to the mixture, and mix together gently whilst determining when the ingredients have bonded together firmly. 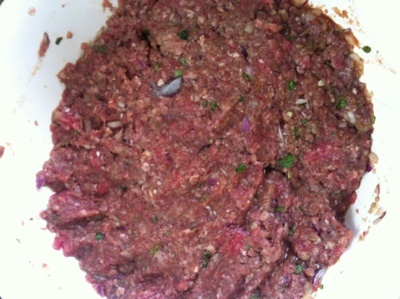 Place the mixture aside for 20 minutes to let all the flavours combine. 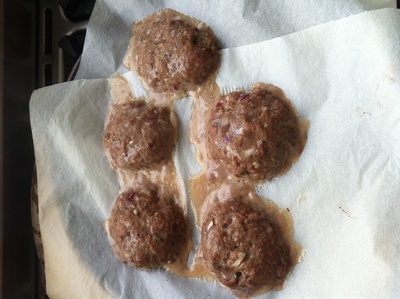 Make the mixture into burger parties and place into a pre heated oven for 15 minutes, checking once and making sure the burgers are tender and juicy. This will take about 25 minutes. 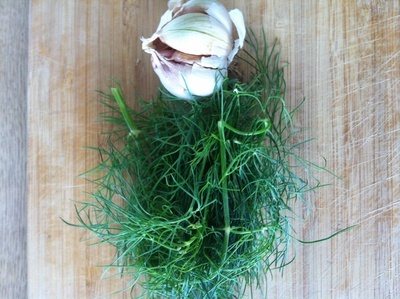 To prepare the garlic and dill mayonnaise sauce, press one clove of garlic into 4 tablespoons of mayonnaise and cut the dill up finely. Stir together well and let the flavours blend in well. 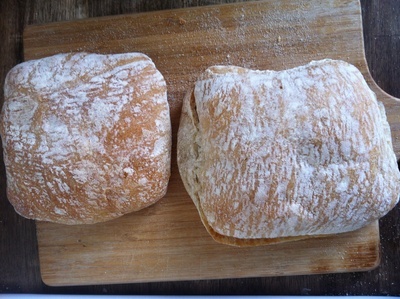 Get your Italian Paninni bread ready by cutting it in half and toasting it in a sandwich press. 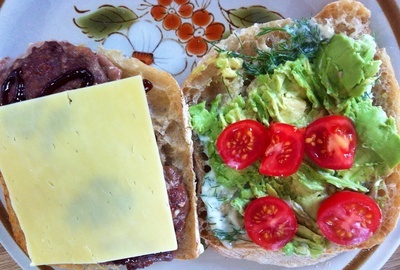 Serve up with cheese, mayo, avocado and fresh tomatoes.